Home / What is Fitlicious Meal Prep? 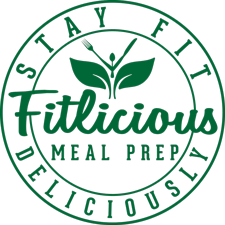 A gourmet meal preparation company founded by two personal trainers, Eric Hultin and Danny Bozilov. Eric and Danny have over 20 years of experience in the fitness industry and have helped countless clients achieve their goals due to their effective nutrition plans. We want people to stay healthy and helping people achieve that is our main goal. Ordering online through our website is simple and saves you hours putting together meals that fit your diet. Nutrition is by far the most important and difficult part of a fit lifestyle. We understand that you don’t always have time do the meal planning, grocery shopping, preparation, cooking and packaging needed to follow an effective nutrition plan. 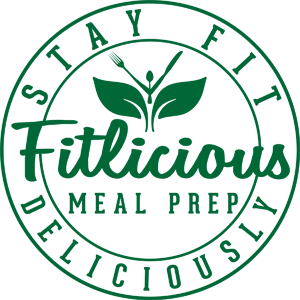 Fitlicious provides fresh, great tasting food that is customized to your fitness goals. You can succeed in achieving the healthy lifestyle you’ve been working so hard for! At Fitlicious, we understand the value of keeping a diet exciting. Our creative team is dedicated to customizing meals and includes a wide variety of themes and flavors that change every week. We hope you enjoy the selection of different options and condiments!